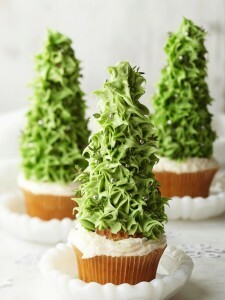 These delightful little tree cupcakes are made using ice cream cones! I think these would make a great centerpiece using several of them grouped together and add a little confectioners sugar sprinkled on as “snow”. 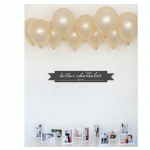 They would also make really cute place settings – just add a name card to each! 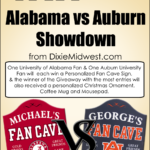 Alabama V. Auburn Giveaway – Choose your Side!